Free Shipping on all of our photo paper prints! 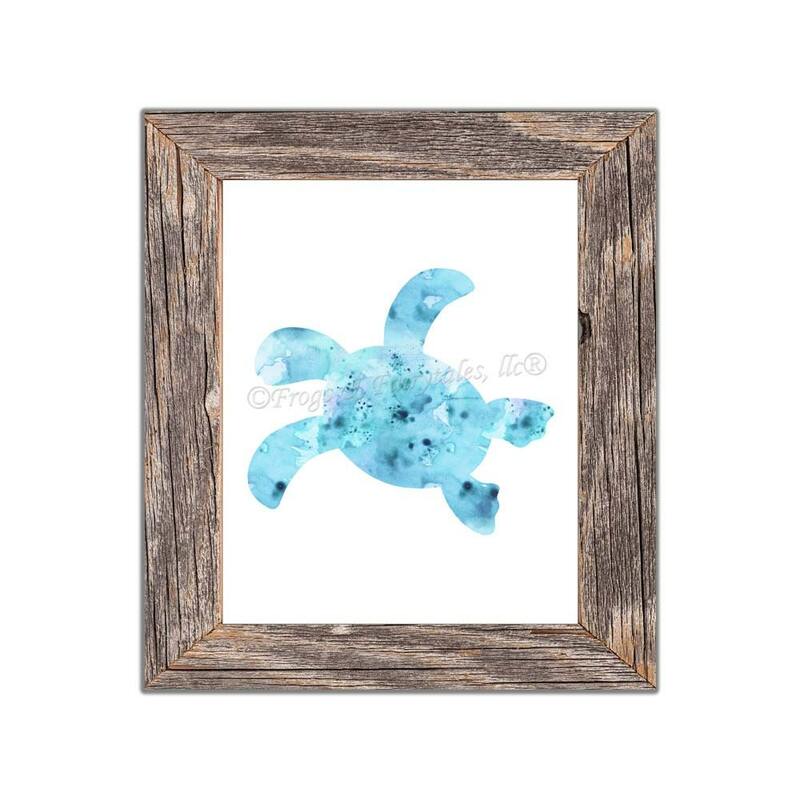 This sea turtle paper wall art print is the perfect addition to any beach themed room. 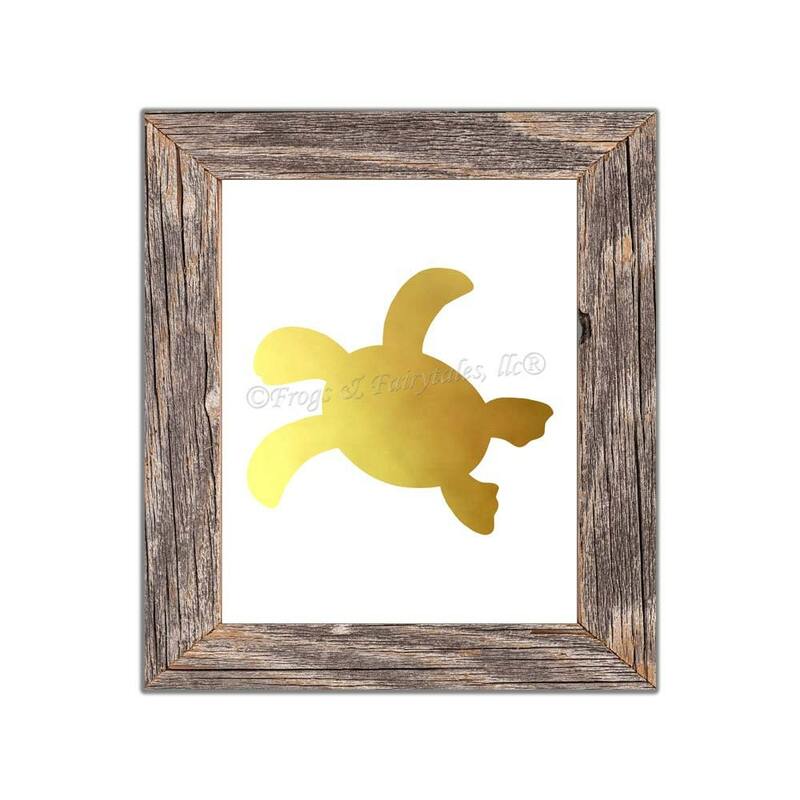 The listing shows this print in white with either a gold or blue watercolor silhouette. You can also choose custom colors if you'd like a different color scheme than what is shown. If you choose custom colors, please leave your color scheme in the note to seller section of your invoice. We will message you with a proof to approve or make changes to before printing.